Reliance is currently looking unstoppable after the success of Jio as the company is entering new sectors with every passing day. Talks about starting an E-commerce business have been around from quite a few months now and Reliance Retail has already begun trials in Bengaluru for apparel through Ajio Business. 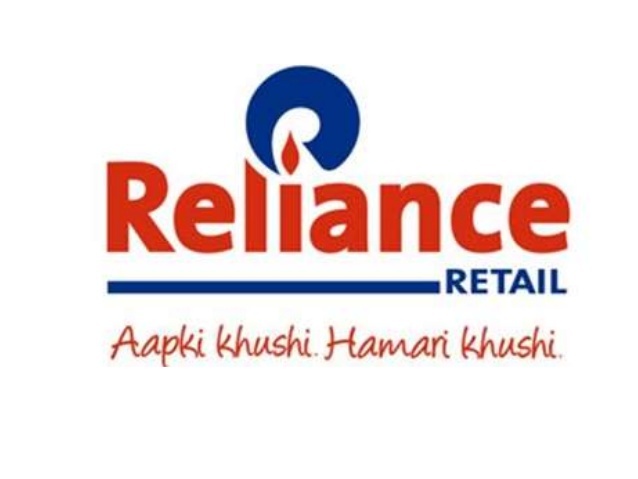 The offline retail subsidiary Reliance Retail is looking to enter B2B e-commerce, offering smartphones, televisions, garments, spices and soap to retailers. The plan is to get the feedback from these Ajio trials and to enroll more than 50K vendors. If we believe reports, Andhra Pradesh and Telangana are the next locations Reliance Retail will target. The services will also be available in Mumbai from next month initially selling fast moving consumer goods (FMCG) and grocery. As a part of this project, Reliance is looking to include the services of approx. 12 Million Kirana outlets. 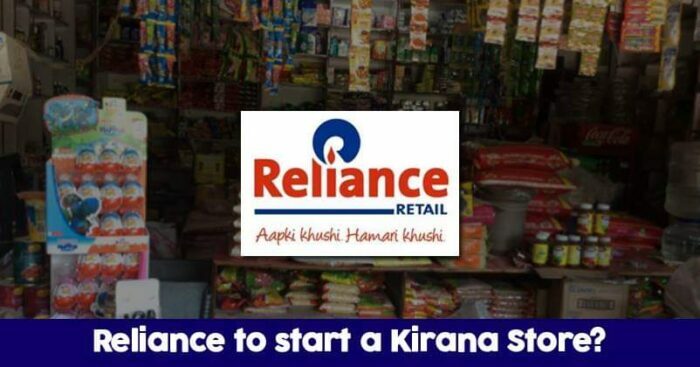 According to the same report, Reliance is aiming at bringing together large distributors and suppliers with small Kirana stores to work together in the strategy which the company calls ‘new e-commerce’. For those who don’t know, this is quite similar to Future Group’s hybrid model called ‘Tathaastu’. Also, the online-offline model will help Reliance retail to grow faster. Earlier, Ambani had announced about setting up e-commerce kiosks at Jio point stores to allow the potential buyers to place orders online with the help of the store executives. The E-commerce game is surely going to change a lot in the coming years as Reliance is trying to beat the competition by importing innovations and reaching the customers who are not that comfortable in online shopping.